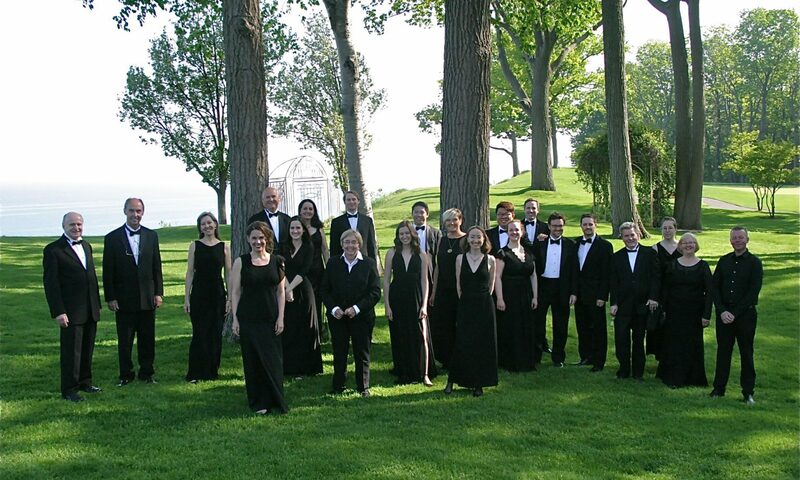 For one selection the Elmer Iseler Singers will be joined on the program by two excellent community choirs: The Algoma Festival Choir directed by Stephen Mallinger and the Chamber Singers of Algoma directed by Patty Gartshore. This massed choir is sure to produce a spectacular sound in the Machine Shop. 35 Years and under $15.